That quilt is adorable I just love giraffes. this post is dated thursday june 20, but the deadline is wednesday night? LOL! Oh my goodness what a simple, adorable quilt. You can bet this is going to be on my todo list. Thanks Jill. The giraffe quilt is really, really cute! 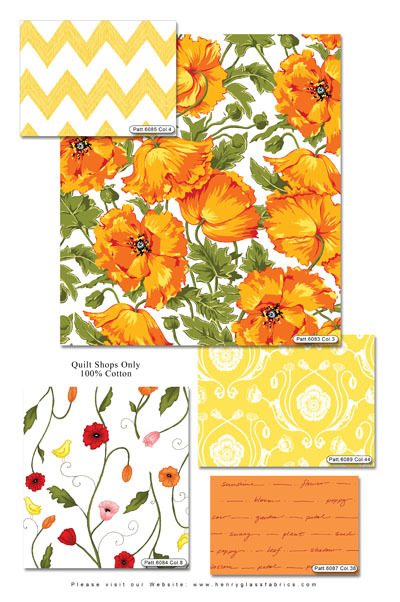 I love that quilt and the fabrics are wonderful. I am a first time grandma so enjoying making quilts for my new grandson. Working on a tumbler quilt with the down under fabrics so I will post photos on facebook when it is done. Absolutely adorable--wish I had some grand babies!! That is an adorable baby quilt. Just love it. The beach bag is one of the nicest designs I've seen. Too cute. Love this quilt! We have a grandson that is due to arrive in August and this quilt would be perfect to make for him. Thanks for the giveaway. That would have been the perfect quilt for my babies when they were in their Noah's Ark themed baby room.. Love the giraffe! 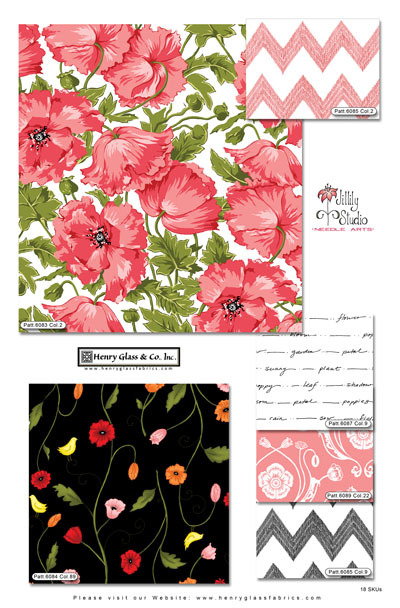 What beautiful fabrics in the Poppy collection! I love them! Thanks for the great baby quilt pattern & thanks for the chance to win. Thanks so much for the pattern, that giraffe quilt is adorable! Great quilt - my niece is expecting her first baby and this would be perfect! The quilt is really cute with the giraffe on it. 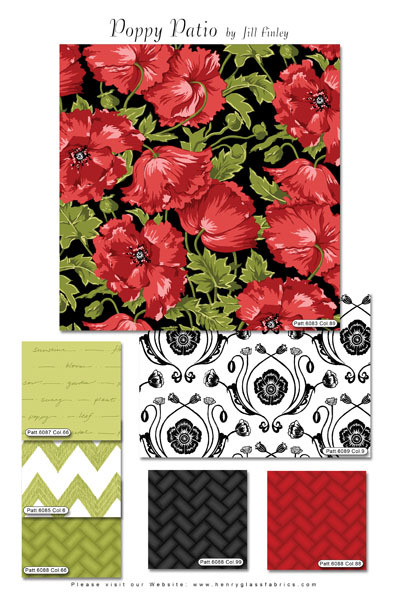 I am loving the new fabric line Poppy Patio. What a cute quilt. I love the giraffe on it! I love the pattern it is adorable! Fabulous baby quilt! I love the fabrics and the sweet giraffe! Nice, simple and adorable - perfect for a summer quilt! 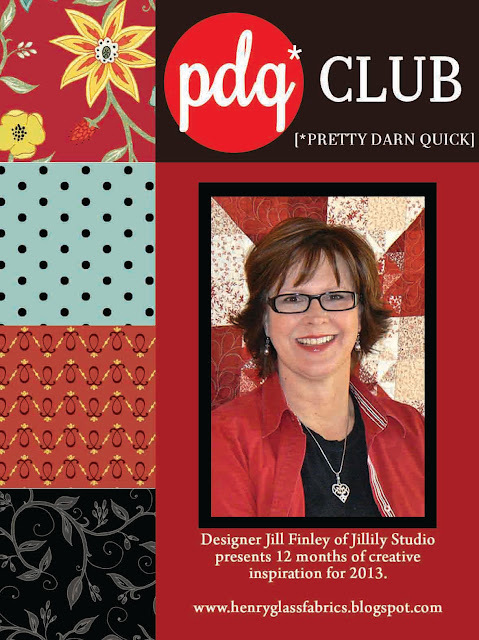 Love your fun, useful and creative pdq projects! Thanks for sharing this light and delightful and absolutely darling baby quilt with us. Love all your fun, useful and creative pdq projects. Thanks for sharing this delightful baby quilt with us. 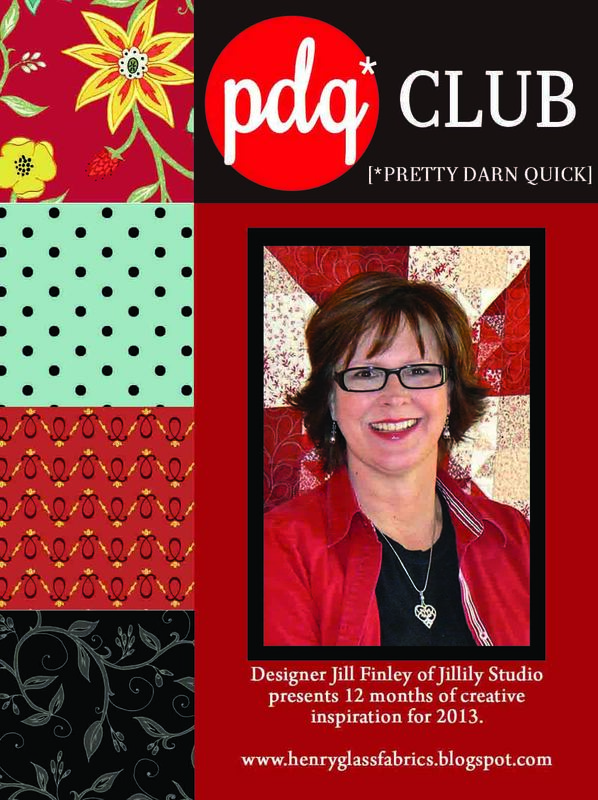 Simply adorable and simple is always fabulous when it comes to quilts. That Giraffe quilt is too cute! I just love quick & easy projects like that! That Giraffe quilt is so cute! I just love quick & easy projects like that too! Fun quilt.The giraffe is adorable.love it! jacobites edskynFun quilt.The giraffe is adorable.love it! Fun quilt.The giraffe is adorable.Love it!! I love how it is so different than the usual quilt patterns you see for babies! p.s... Loved meeting you and your beautiful daughters in Chicago last week! I hope you did get to go see some things downtown! Love the baby quilt; so cute! 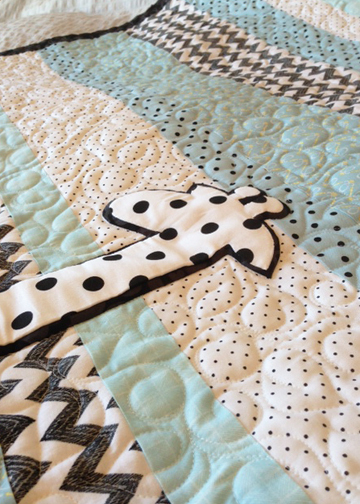 A polkadot giraffe is such a cute idea for a baby quilt! What an adorable quilt! A perfect gift for a new baby. This is a wonderful project and the giraffe is adorable!! Such a cute quilt, and just in time... getting a new grandbaby next month! So so CUTE!! Love the fabric and giraffe!! Perfect pattern for my neice expecting a boy..Very cute. It will get rave reviews. I love the giraffe! It's so cute! I can't wait to make this for a friend who's pregnant with her first child! Very cute baby quilt. Adorable giraffe. Love your use of white space. What a striking and easy pattern. Love the giraffe, and I am not an applique girl but I know I can make this one. I love the colours/patterns and the giraffe :) What a wonderful idea!